Schofields Road upgrade connects the Rouse Hill and Marsden Park town centres. Image courtesy of Roads and Maritime Services. Stage one of construction began in October 2012. Image courtesy of Roads and Maritime Services. 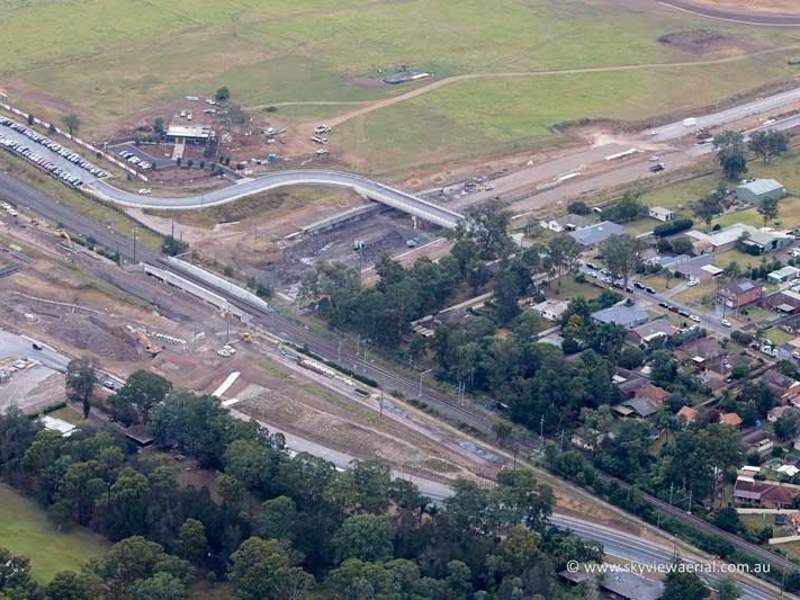 The third stage of construction on the Schofields road upgrade project was completed in June 2018. Image courtesy of Roads and Maritime Services. The project included a direct local connection between Windsor Road and Richmond Road, and was implemented by Roads and Maritime Services (RMS) on behalf of the NSW government. Schofields Road is a two-lane rural road that connects Windsor Road at Rouse Hill to Railway Terrace at Schofields, which forms a T-junction with Railway Terrace at the western end. The upgrade project allows Schofields Road to cross the Blacktown-Richmond rail line via an underpass before continuing to South Street to link with Richmond Road at Marsden Park. The road upgrade and extension also connects the proposed Sydney Metro Northwest, the Rouse Hill Regional Centre, the proposed Schofields town centre, Schofields Railway Station and the planned Marsden Park industrial, as well as commercial and residential areas. The project supports new residential and industrial centres in the North West Priority Land Release Area. It is estimated that approximately 70,000 homes will be built in the region in the next 20 years. The road upgrade included the addition of an extra crossing of the Blacktown to Richmond railway line, ten eleven intersections with ten traffic lights between Windsor Road and Richmond Road, and improving access and safety for cyclists and pedestrians through off-road shared paths. The upgrade reduced travel times and improved safety and flood immunity. Schofields Road upgrade was constructed in three stages. The first stage was approved in May 2009, and tenders for the same were invited in April 2012. Construction began in October 2012 and was completed in June 2014. It involved upgrading Schofields Road between Windsor Road and Tallawong Road from two to four-lanes, the addition of three signalised intersections, realignment of Tallawong Road, and construction of twin bridges over Second Ponds Creek. It also included the installation of street lighting. The upgraded road was opened in June 2014. Major construction works for stage two began in August 2014. It included upgrading 3.6km of existing Schofields Road between Tallawong Road and Veron Road from two lanes to four lanes, extension of the Schofields Road from Railway Terrace to Veron Road, and installation of traffic lights at five intersections along Schofields Road. It further included providing temporary U-turn facilities, and twin bridges at First Ponds Creek and the Eastern Creek tributary near Railway Terrace. An underpass crossing of the Richmond rail line was also constructed. Stage two was completed in March 2018. Third stage of construction on Schofields Road upgrade began in February 2016. 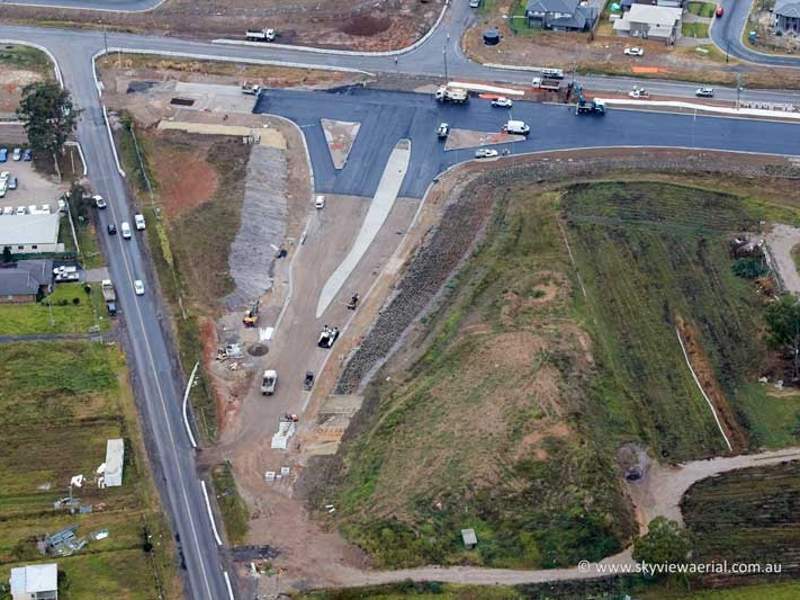 It involved upgrading 2.5km of the road section between Veron Road and Richmond Road to a four-lane road, providing an east-west connection between Windsor and Richmond Road, and construction of a 600m twin bridge across Eastern and Bells Creeks. It also included the installation of traffic lights, as well as shared pedestrian and cyclist’s paths. The third stage of construction was completed in June 2018. 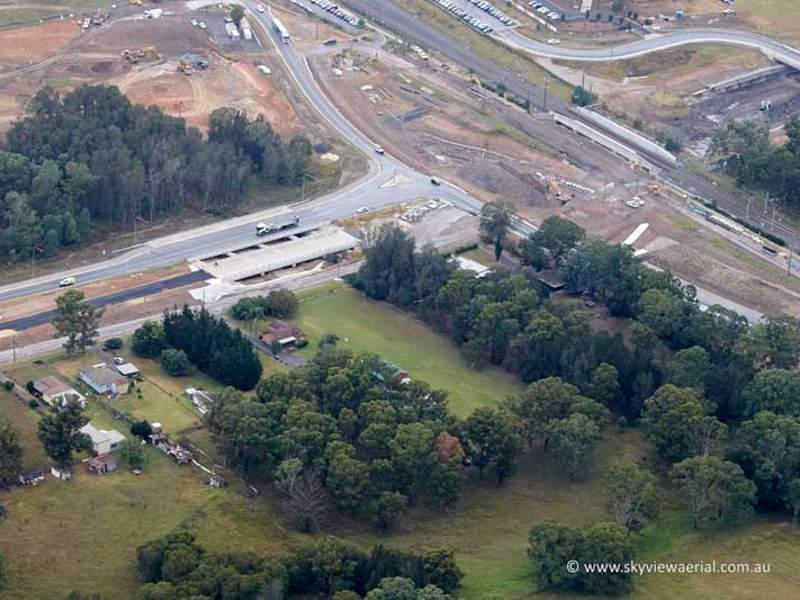 The road upgrade was completed with an investment of $340m, funded entirely by NSW Government. Stage one cost $65m, while the second stage was funded with $135m by NSW Government, which includes $70m provided under the Housing Acceleration Fund. The NSW government contributed $140m to build the third and final section of the Schofields Road upgrade. The OHL-Abergeldie joint venture (JV) was awarded the first stage Schofields Road upgrade contract worth $39m in August 2012. The $135m second stage construction contract was awarded to OHL-York JV in June 2014. BMD Group was awarded a $140m contract for the third stage of the Schofields Road upgrade in January 2016.